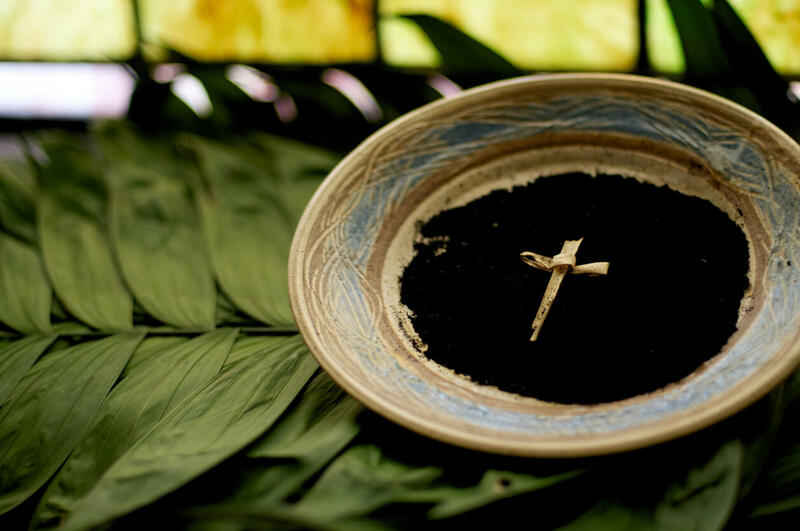 Ash Wednesday services are at 12:15 p.m. and 5:30 p.m. on WEDNESDAY, MARCH 6TH. We have two convenient times to participate in this beginning of Lent. Ash Wednesday begins the season of Lent in the Christian church. Lent lasts six weeks. It is traditionally a time of self-examination and self-denial in preparation for Easter. Non-members are always welcome to worship with us!